Welcome to Little Duck Farms! Experience Mother Nature's work as we offer you our current crop of delicious and nutritious Georgia Pecans - fresh from our farm! At Little Duck Farms, we are transitioning from a conventional approach to farming to a more natural approach as we are using organic inputs to enrich our soil and create, with the help of Mother Nature, a more naturally grown pecan. 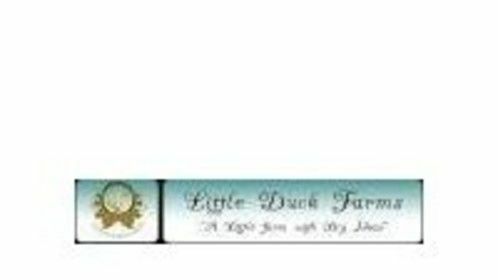 "Big Duck" Dorsey and his wife, that's me!, the owners of Little Duck Farms, would like to invite you to come see what's going on at the farm. Build your own basket with Pecans, Kinlock Pecan Oil, locally made jellies and rubs from our good friends at "One Screw Loose", "The Nashville Soap Company", "Beautiful Briny Sea Salts that make awesome rubs for our beef, and lots of other locally grown farm products that can be purchased and "toted" home in our sustainable market baskets. 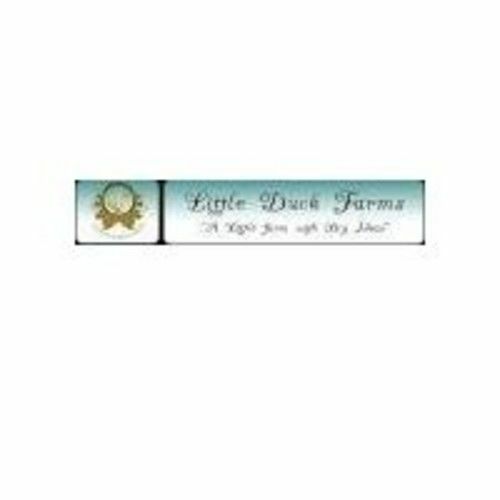 We invite you to support American Agriculture by buying locally, straight off of Little Duck Farms!